The Permaculture City provides a new way of thinking about urban living, with practical examples for creating abundant food, energy security, close-knit communities, local and meaningful livelihoods, and sustainable policies in our cities and towns. The same nature-based approach that works so beautifully for growing food—connecting the pieces of the landscape together in harmonious ways—applies perfectly to many of our other needs. 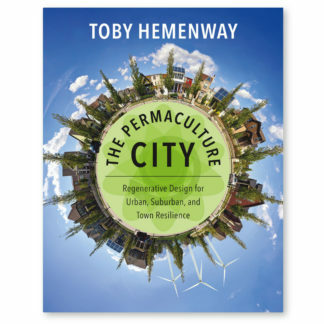 Toby Hemenway, one of the leading practitioners and teachers of permaculture design, illuminates a new way forward through examples of edge-pushing innovations, along with a deeply holistic conceptual framework for our cities, towns, and suburbs. Permaculture is more than just the latest buzzword; it offers positive solutions for many of the environmental and social challenges confronting us. And nowhere are those remedies more needed and desired than in our cities. The Permaculture City begins in the garden but takes what we have learned there and applies it to a much broader range of human experience; we’re not just gardening plants but people, neighborhoods, and even cultures. 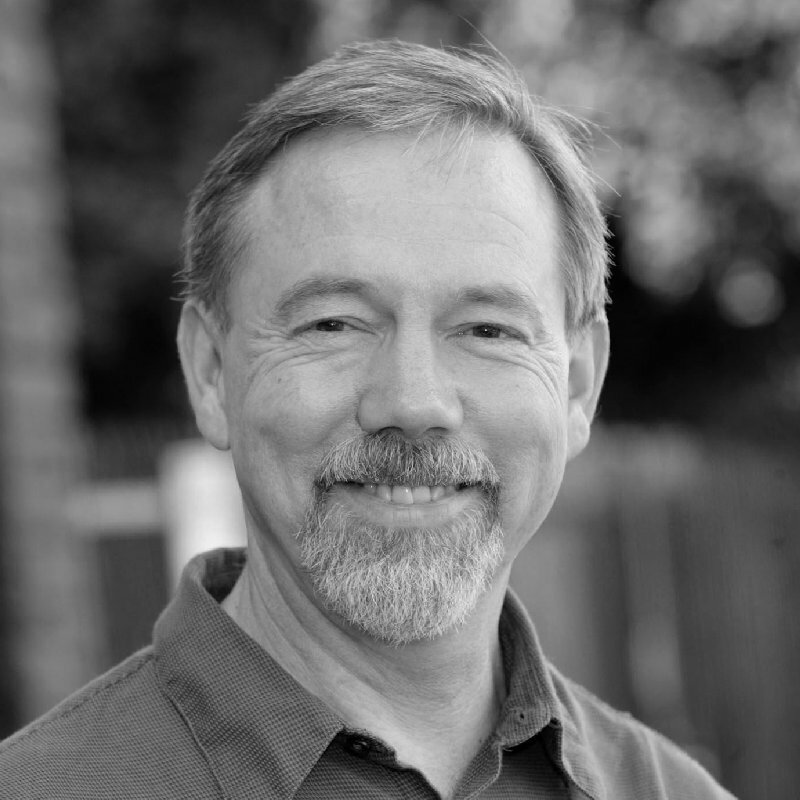 Hemenway lays out how permaculture design can help town dwellers solve the challenges of meeting our needs for food, water, shelter, energy, community, and livelihood in sustainable, resilient ways. 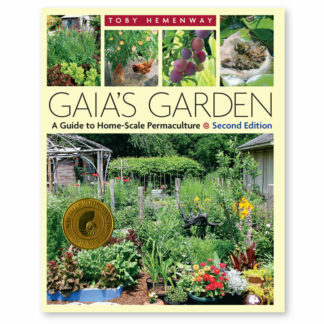 Readers will find new information on designing the urban home garden and strategies for gardening in community, rethinking our water and energy systems, learning the difference between a “job” and a “livelihood,” and the importance of placemaking and an empowered community. 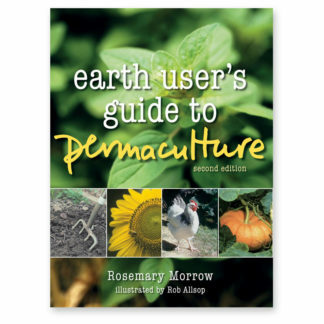 This important book documents the rise of a new sophistication, depth, and diversity in the approaches and thinking of permaculture designers and practitioners. Understanding nature can do more than improve how we grow, make, or consume things; it can also teach us how to cooperate, make decisions, and arrive at good solutions.